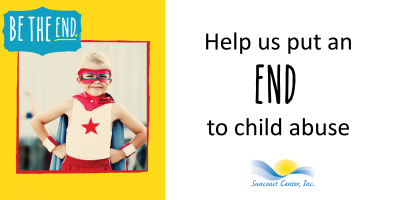 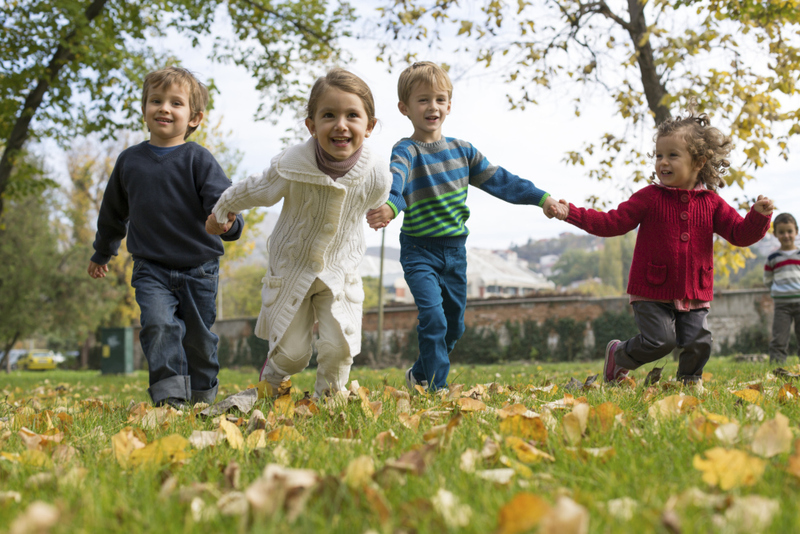 For over 70 years, Suncoast Center has been providing a comprehensive range of evidence-based programs that address emotional wellness, trauma services, and child advocacy to individuals and families throughout Pinellas County. 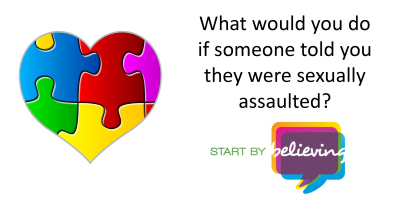 Services empower survivors and their families to heal from violence and provide urgent, intensive response to adults and children who have experienced sexual abuse, sexual assault or other trauma. 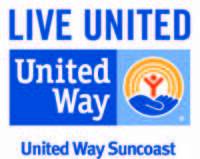 Suncoast Center is certified to provide Sexual Assault Services by Florida Council Against Sexual Violence . 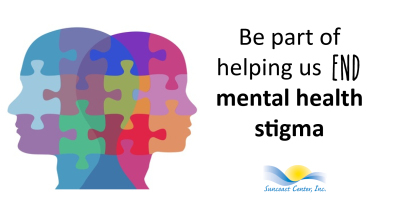 Services provided include a 24-hour Helpine, Sexual Assault Victim Examinations (SAVE), short and long-term counseling, and support groups. 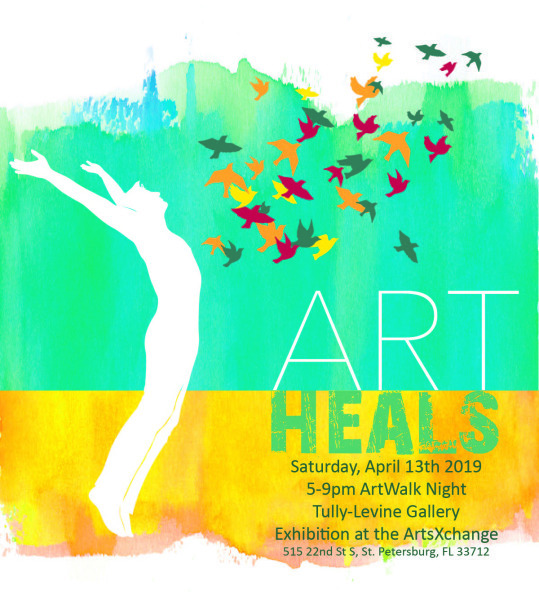 A powerful exhibit featuring artwork created by survivors of sexual violence. 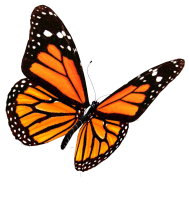 Thank you to everyone who participated, assisted or donated to out 8th Annual Success Breakfast!